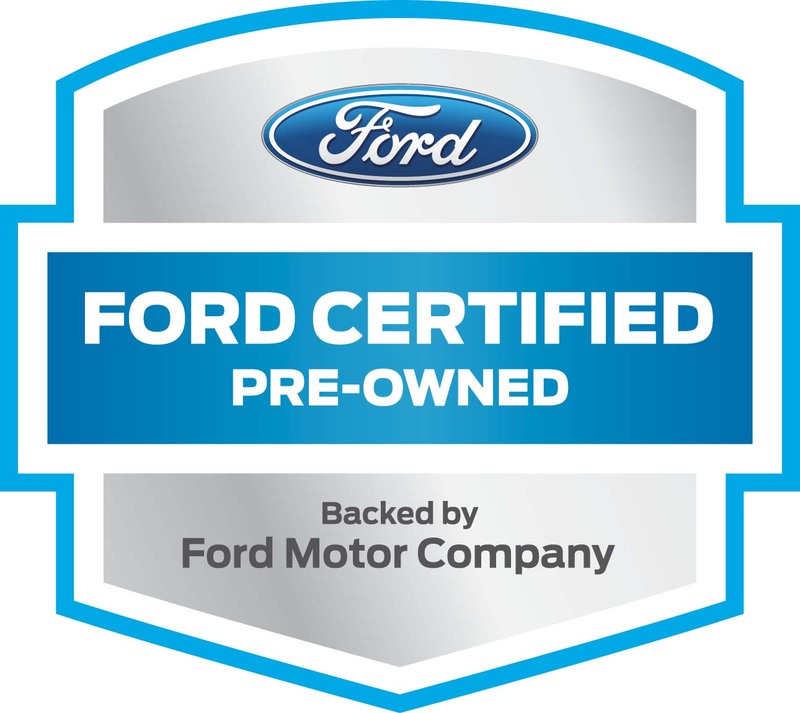 Ewald's Venus Ford dealers by Waukesha offers drivers a huge arrangement of new and used Ford SUV models for sale that drivers from all over can enjoy, providing drivers everywhere with a broad range of models of vehicles for sale that you know and love. Ewald's Venus Ford dealers by Waukesha offers drivers plenty of Ford SUV models for sale, from new Ford Explorers for sale to used Ford Edges and much more. With our great range of new and used Ford SUV models for sale comes an equally great range of fantastic prices and deals the make it much easier to get the vehicle that you want without having to go over your budget. 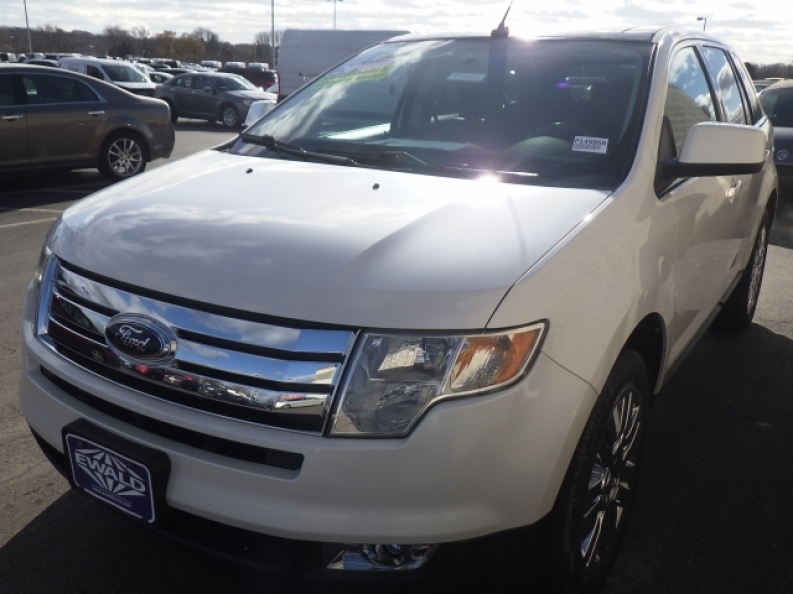 So stop on in to Ewald's Venus Ford dealers by Waukesha today and check out our broad range of great new and used Ford SUV models for sale today, such as this used Ford SUV in Milwaukee, the 2009 Ford Edge Limited. This used SUV in Milwaukee for sale is a great vehicle for sale that has much to offer you, and is equipped with a broad spectrum of great features to enjoy. 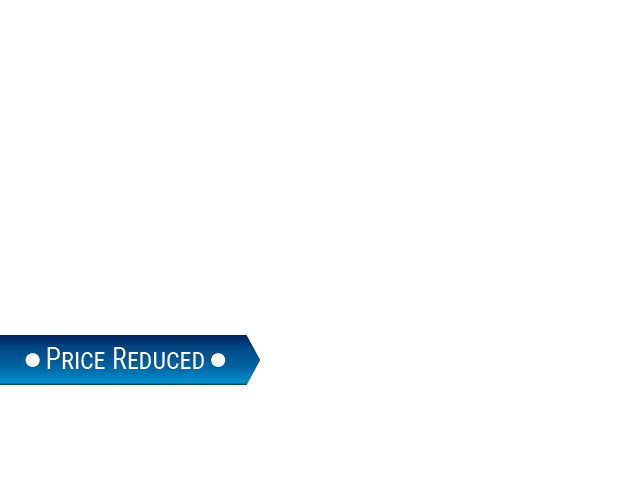 This used Ford SUV model for sale has much to offer, especially with its equipped 3.5L V6 Duratec engine that puts out a speed of around 265 horse power, and provides a fantastic maximum towing capacity of around 2000 pounds, while maintaining a fuel economy around 17 City mpg and 24 Highway mpg, making this a great vehicle to travel with. There are also many other features to enjoy with this vehicle, such as the Premium Sound System, as well as the Automatic Climate Control, and the Heated Leather Seats and even more. 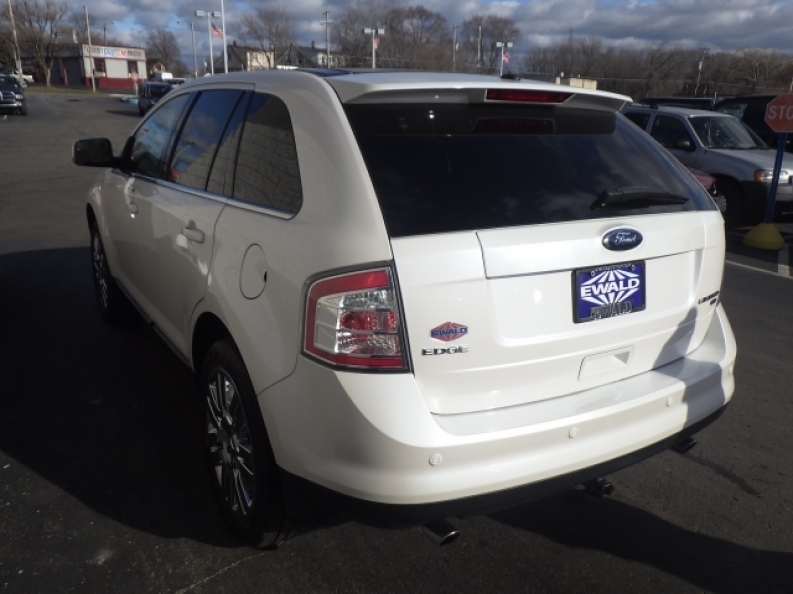 Stop on in to Ewald's Venus Ford dealers in Waukesha today and check out what else this used SUV in Milwaukee has to offer you today, here at 2727 E Layton Ave. Cudahy, WI 53110.